Contains White Tea Extract which comes from the same plant as green tea. It can enhance your cosmetic formulations! Typical use levels: 0.5-5%. Water (and) Glycerin (and) Camellia Sinensis Leaf Extract, Sodium Benzonate, Potassium Sorbate, Citric Acid. Water, Glycerin, White Tea Extract. 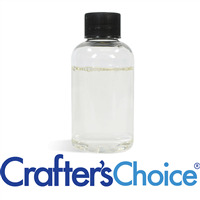 "Great for serums and toners "
COMMENTS: I used this in my toner gel, it's perfect for water based leave on products. I love all of WSP's extracts that I've tried so far, I will definitely order this again! 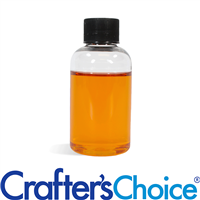 "Wonderful in toners and gels"
COMMENTS: We use this in facial toners and moisturizing gels. Love it! COMMENTS: I reorder this one for the face cream; love it! 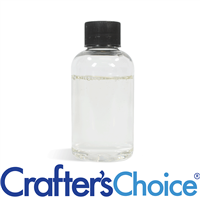 COMMENTS: Extracts are great to use in many products and especially in lotions. COMMENTS: Love using this in facial masks for a powerful punch of antioxidants! Great additive! "Smells Divine and Softens Skin"
COMMENTS: I have to say I like white tea extract better than green tea extract, purely due to the wonderful scent! It is very soft and comforting, not sticky either and does a great job of softening the skin. I use it in my neutralizing spray after a skin peel and it helps heal the skin faster. Love it. COMMENTS: I use in face creams,lotion as well as hair care. Adds vitamins and a silky feeling without scent! COMMENTS: I use this in my facial moisturizer and can't keep enough in stock. People love it! COMMENTS: I got the chance to use this recently in a White Tea Extract facial cream kit. It is amazing. My face is normally very dry and dull. I noticed an immediate change after using the face cream made with this extract. Excellent product! "Excellent addition to face and body creams "
COMMENTS: Excellent addition to face and body creams and lotions! COMMENTS: I added this to my face and body lotion and everyone loved it. My friend just had a cast removed from her arm and you know what your skin looks like after wearing a cast. She said, "just using it one day made a huge improvement in my skin". She said, "I need to buy one more just to carry in my purse." I have big plans for this. COMMENTS: I use this in my lotion and body butter. Food for your skin. COMMENTS: A nice addition for facial products. Great quality. Blends well into everything. A little goes a long way. "Benefit from Tea - easy peasy"
COMMENTS: This extract makes adding the on-trend tea ingredient to my products simple. This is a versatile extract and I find myself adding it to a lot of body products. I also made a "multi-tea" scrub using the green-tea butter from WSP and added this extract for a extra tea-boost. COMMENTS: This is one of my favorite scents. "White Tea Extract - Water Soluble"
COMMENTS: Was a nice addition to my body sprays for christmas. COMMENTS: Great addition to my face cream. COMMENTS: White Tea Extract is a great addition to my products. COMMENTS: This was an amazing addition to my lotion. It took my product to the next level. It incorporated very easily to my lotion and created beautiful results. COMMENTS: customers love this additive, especially those with acne prone skin. COMMENTS: Added to facial lotion. Customers telling me this is better than higher priced options. COMMENTS: This is a very light scent. I use it in my facial moisturizers for dry/combination skin, and my customers love it! It's not overpowering at all and takes a little of the "butter" smell out of the product. I highly recommend! COMMENTS: This was the perfect addition to our line of face creams. It has a very light & soothing scent. It does not leave your skin feeling greasy. COMMENTS: I love having this in the facial tea cream....the real deal. It is light and does smooth the skin. I have some clients who REALLY like this facial tea cream. It is a little pricey but it has been selling well so far. 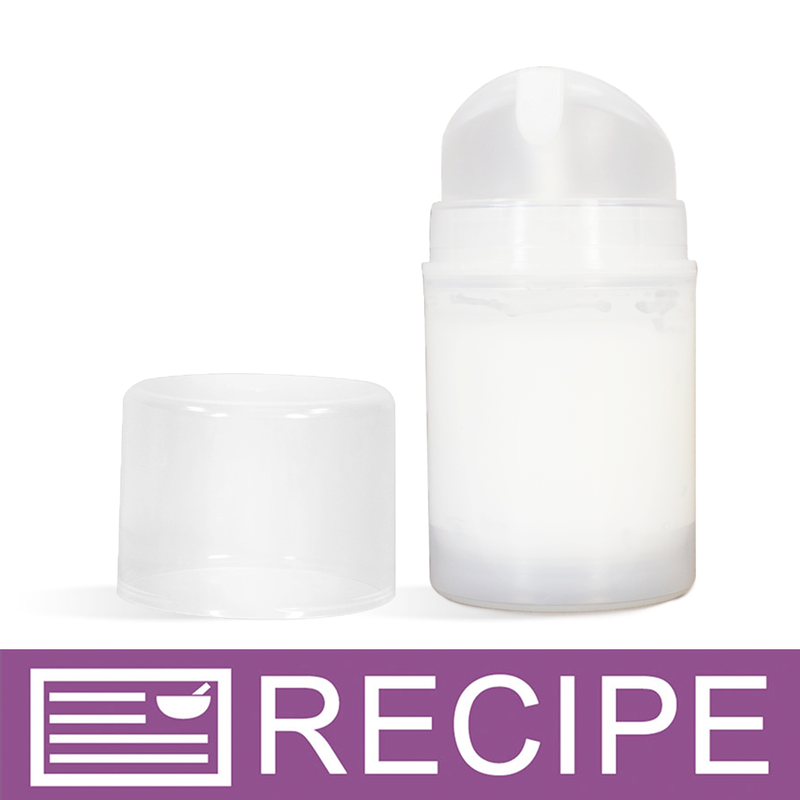 COMMENTS: This is a nice additive to lotions, made a similar facial lotion to the one in the recipe box and it is really nice. Wish the price was a little lower or the amount you get was a little more, but will still continue to purchase and use. COMMENTS: Great product to add to lotions! 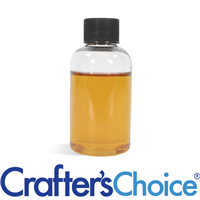 "I love the calming effect"
COMMENTS: there is a soothing and calming warm scent that this extract creates, I simple love it and love how well it is received by my customers. COMMENTS: This is a very potent fragrance. Be careful of how much you use. It is however a fresh fragrance and suitable for sensitive skin. I purchased this to scent a facial lotion, but it did not sell. "Nice Addition to Face Cream"
COMMENTS: I bought this to make White Tea Face Cream, and absolutely love it. It's very nice, along with the White Tea Fragrance Oil. My customers love it, and I feel good knowing I'm adding something that is good for their skin. COMMENTS: Easy to work with. It is expensive. It was my first time trying white tea. COMMENTS: I use this in my face cream and am able to let people know I am not just using fragrance, it's the real thing. COMMENTS: I made the white tea facial lotion with this extract. I had used it previously and knew how white tea firms the eye area. So excited to find it here. My customers love it. It is light and absorbs quickly. Results after one use. "Your kit got me hooked!" "I have a CP soap recipe that calls for this. I would prefer to not use it, do you recommend a substitute? I don't want a product that has the preservatives such as Sodium Benzoate etc. in it. 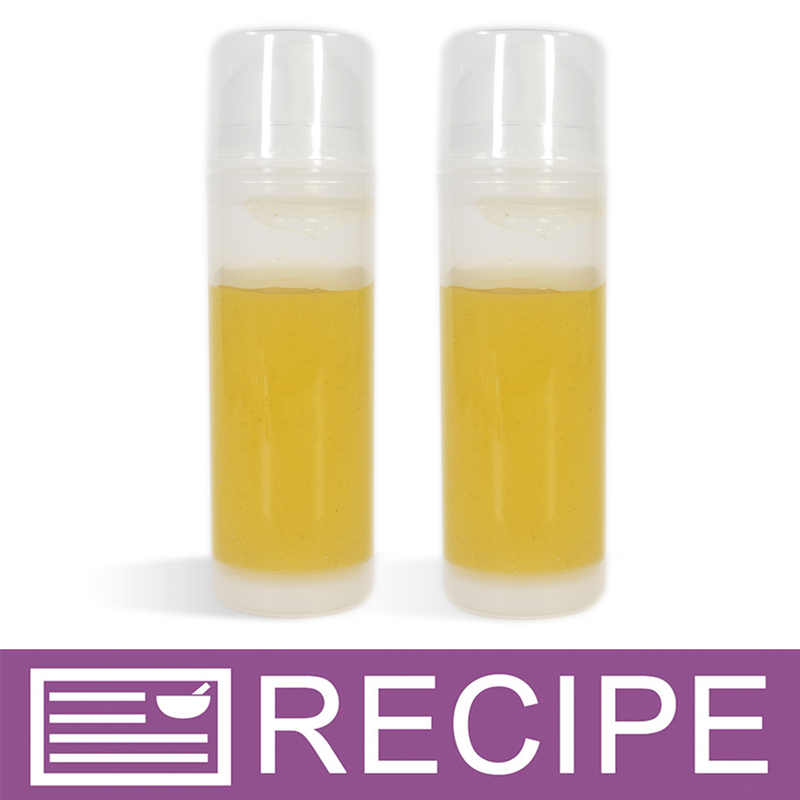 Should I just substitute using another oil or essential oil because it calls for 1.5oz.?" Staff Answer You can simply add additional water to replace this ingredient. It is not an oil so is not considered in the lye calculator. If this is being used for fragrance, you can substitute a fragrance for the extract. "Can this be ingested? Is it safe to drink?" Staff Answer This product is not meant for ingestion. It is for use in cosmetics only. 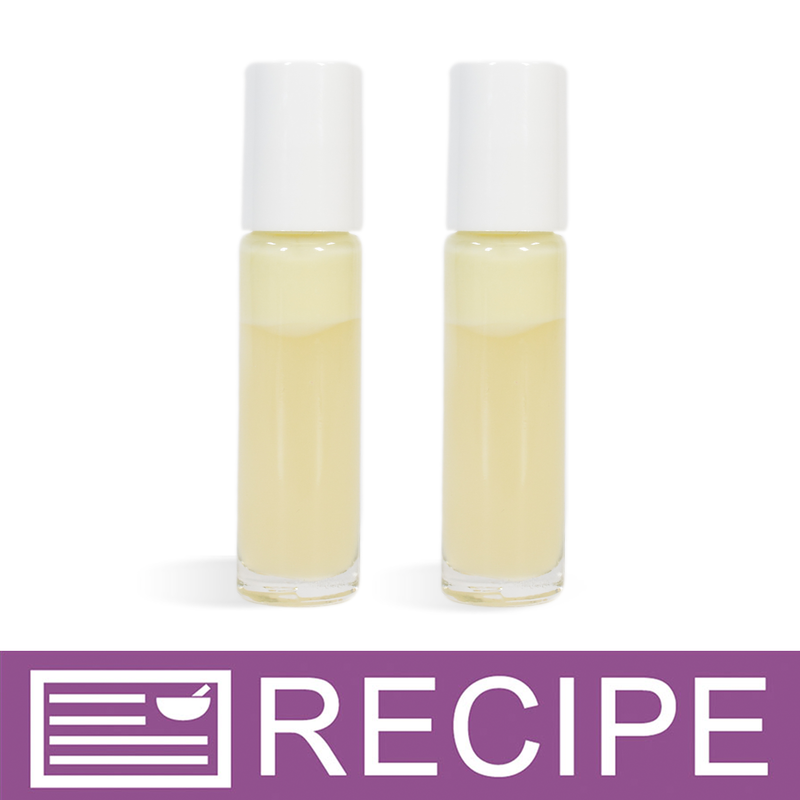 "Hi, if I were to add this into a face serum (oil based), would I need an emulsifier? Or is there a phase point to add this in properly without it separating from the oil?" Staff Answer Yes, you will need to use an emulsifier. "can extracts be used in facial mask in dry form. meaning use what you need at a time, 1tbs of dry facial mask to waht amount of extract. thanks"
Staff Answer Yes, you can use White Tea Extract in place of water for a dry facial mask. The amount of liquid needed will depend on the mask. Some clays will absorb more liquid than others. Typical directions instruct the consumer to mix the dry mask with just enough water to make a paste. For a more accurate measurement you will need to test this for compatibility. "Do I need to use preservatives along with this extract in face cream ?" Staff Answer No, you do not need to add a preservative unless you add water to your lotion. The white Tea Extract has a small amount of citric acid which acts as a preservative in it. "Is the Glycerin in this product from vegetable or animal fat? " Staff Answer Our Glycerin is an all natural, vegetable Source product.